How wonderful to have your beautiful art appreciated. Bravo to you Aleda. This is VERY cool, Aleda!! BRAVO! That’s great Aleda. 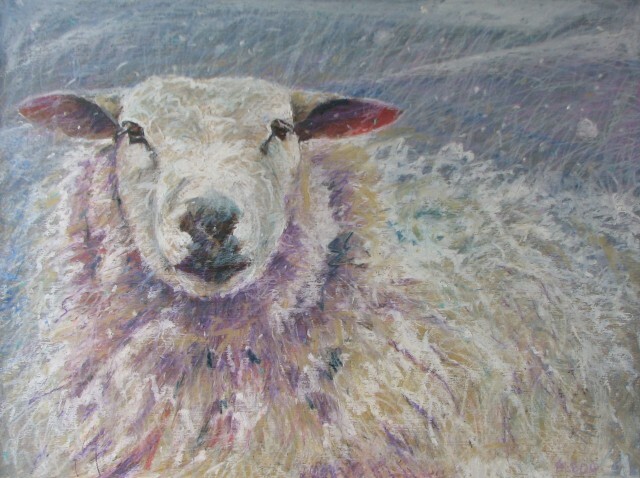 I love your sheep paintings. They transport me back to Ireland.